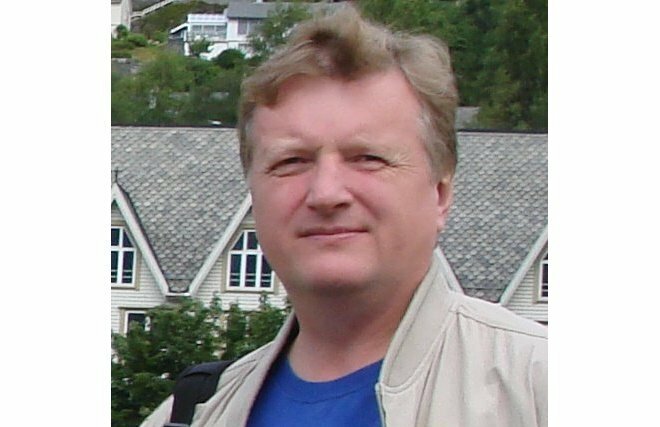 Vladimir Yakushev was born in Moscow in 1962. 1984: Graduated from Moscow State University with a degree in engineering geology and hydrogeology. 1989: Completed a course of postgraduate studies. 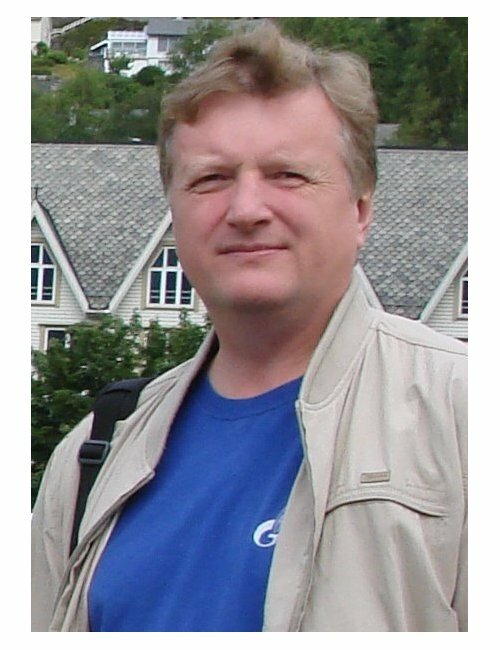 2012-Present: Professor at Gubkin Russian State University of Oil and Gas, Department of Development and Utilization of Gas and Gas Condensate Deposits. Doctor of Science dissertation: The Formation of Natural Gas Accumulations and Gas Hydrates in the Permafrost Zone, Moscow, Gazprom VNNIIGAZ (2009). 2012-Present: Corresponding member, the Russian Academy of Natural Sciences. 2014-Present: Member, the Gazprom Scientific and Technical Council. Yakushev is the author of four monographs and a textbook, over 100 research papers published in scientific and technical oil and gas publications in Russia and abroad, presented at Russian and international conferences. Yakushev lectures in the following subjects: The Fundamentals of the Oil and Gas Business; Development and Utilization of Gas and Gas Condensate Deposits; Development of Oil and Gas Deposits. Awards: two Honorary Certificates from the International Gas Union.